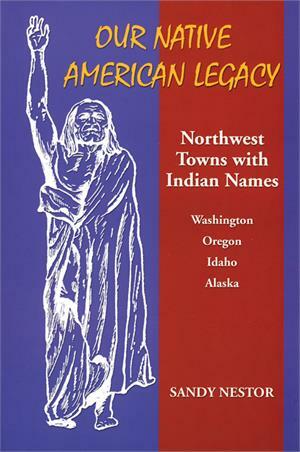 The story of the origins of the names of over 150 Pacific Northwest settlements in Washington, Oregon, Idaho and Alaska. Many Northwest towns bear names linked to natives who have inhabited the region. In Our Native American Legacy, Sandy Nestor offers a brief history of each community, and an explanation of the origins of the town names.